← BloodBound #1 Is Out! 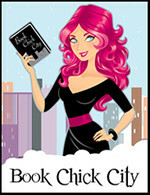 Why I picked it: Book #5 in the Shifters series, which I am really enjoying. Synopsis (from back of book): Being the first female werecat enforcer isn’t easy. Scars accumulate, but I’m stronger in so many ways. With the body count rising and treachery everywhere, my instincts tell me to look before I leap. But sometimes a leap of faith is the only real option…. Review: Where do I begin? This is a really tough review for me to write because my feelings on this book were so mixed that I’m having a hard time sorting them out. Please bear in mind that this review may contain spoilers for previous books in the series. The start of this fifth installment of the Shifters series introduces the reader to a new breed of shifter – thunderbirds. Hands down, my favorite part of this book was being immersed into the world of the birds, and I am truly in awe of how…realized their race was, down to legal systems and homes. The thunderbirds are honor-bound creatures that kidnap Kaci at the start of the book. As we continue on, it seems that Calvin Malone is back to his old bastardly tricks yet again. Although Malone does not feature prominently in this installment, you definitely get even more of a taste of just how vicious he really is. This is a reason why I really do not get how Blackwell is only now starting to realize how much of a douche Malone is, and perhaps do something about it. Thunderbirds aside, my other favorite part of this book was Kaci. You really start to see her growth as she depends on and trusts Faythe in situations where any 12-13 year old would be scared – let alone one who has the history of trauma that Kaci does. It was really nice to see Faythe in a role with a more motherly and nurturing feel – as opposed to being her usual selfish self. But speaking of Faythe…yeah I still can’t deal. The fact that she goes through this book downright lying (via omission) to Marc about her and Jace makes my eye twitch. She is still playing with emotions and being totally selfish with her relationships. Marc comes off as both emotionally unstable as well as insanely jealous and possessive. How are we to think that Faythe is making the right choice in not telling him what happened with Jace, when every sign points to him needing to know such information ASAP? Please, if I was Faythe I would NEED to let him know because I would be downright terrified of what would happen if he found out from another source. One last bright spot in this book for me was Jace. Vincent really develops him from a fun-loving, jokey guy to a determined and tough man. The Jace of Book 1 is a far cry from the man he has become further on in the series, and I really think it’s because he has nothing left to lose. One minor point: Jace’s mother. Really? How pathetic and weak can one be?? She kind of horrifies me as a character based on what she’s willing to put up with without protest. She’s a tabby! By our understanding of werecat society, we are to think she’d have much more options!! 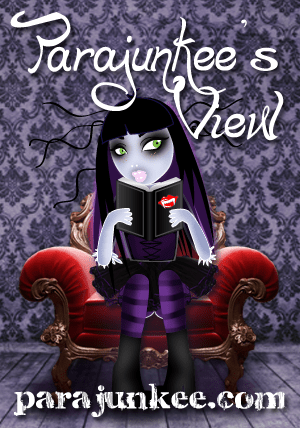 Overall, I am glad I read this book and I do feel that the series is really well developed and thought-out, but I cannot help but be disappointed in the choices the main characters seem to make, as well as how – for the most part – they do not grow. I am going to finish off the series with my next book, “Alpha” – and I have been told that the last book makes the whole series worth it so I’m excited to start. 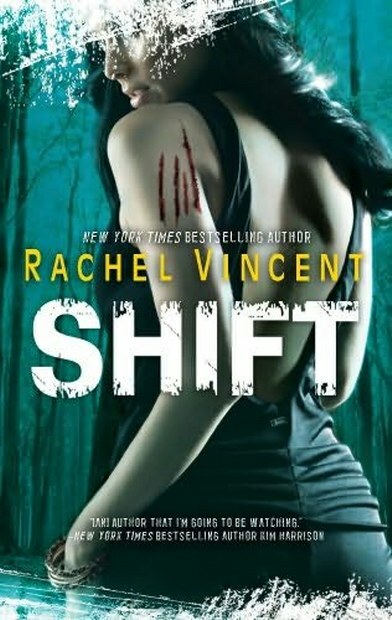 This entry was posted in Reviews and tagged 3-star, rachel vincent, reviews, shifters. Bookmark the permalink.